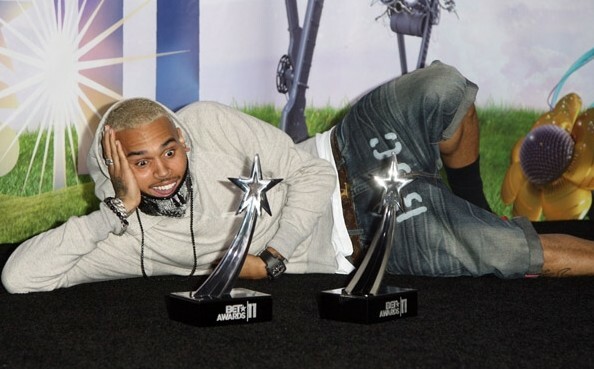 We here at Kelsnetwork want to congratulate Chris for grabbing 4 trophies at last weekend's Bet awards. We are glad that your career is getting back in shape. Tell me what you think about the pics?